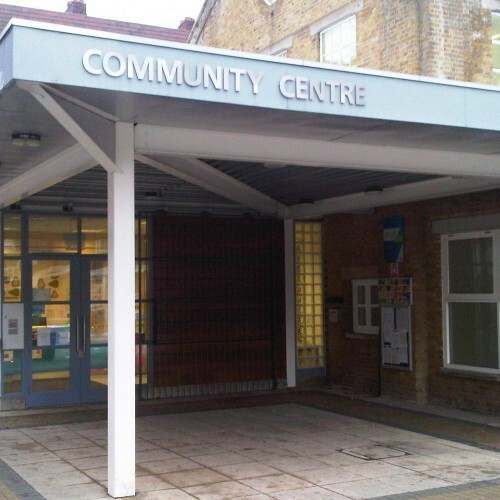 This busy community centre in Hackney has two halls available for hire. The large hall has a capacity of 100 standing or 50 seated. The small hall accommodates 50 standing or 25 seated. There is also an IT suite available for public use. There are separate kitchen and toilet facilities, and plenty of chairs and tables. It can be easily reached on the 243, 76, 149 or 476 buses. Please note there is no on-site parking. Availability: Please contact Southern Housing Group for full details of availability. Restrictions as follows: No bookings after 10pm Monday to Saturday or 9pm on Sundays. 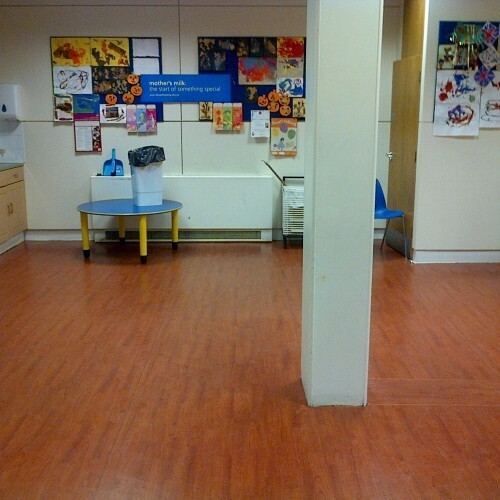 If you wish to hire a centre within the next 2 weeks, we may not be able to confirm your booking immediately. Instead we will check availability with our local teams and get back to you. No bookings will be accepted for Bank Holidays, Easter Weekend, Christmas Eve, or between Boxing Day and New Years Day. Hire Costs: £100 security deposit at time of booking. The centre will cost £10 per hour to hire. If hiring out of hours, there is an additional charge of £40 to your booking (Out of hours is before 9am, after 4pm or on a weekend or bank holiday). 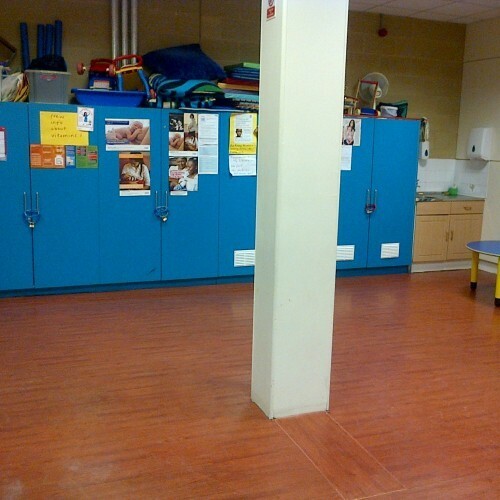 There have been 0 reviews of Stamford Hill Community Centre. 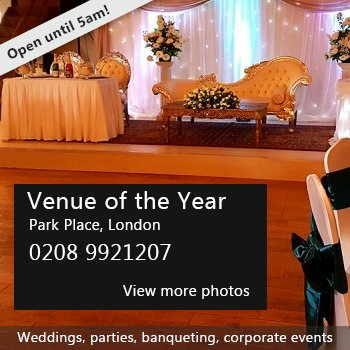 If you would like to send Stamford Hill Community Centre a booking enquiry, please fill in the form below and click 'send'. Perhaps some of the following halls within 5 miles of Stamford Hill Community Centre would also be of interest?